Its Friyay again, don’t you just love it when this time of the week comes around? 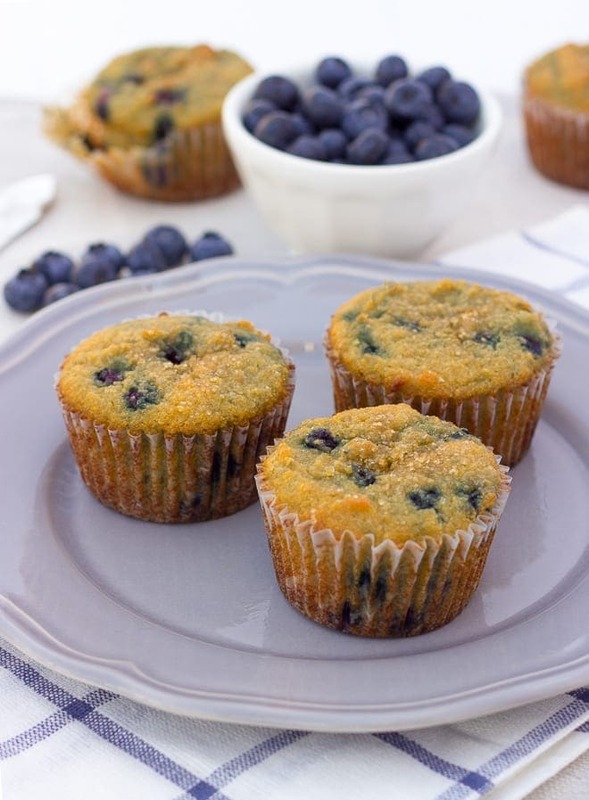 Treat yo’self today with some healthy muffins. Free from gluten, refined sugar, and grains, these bad boys will make your day. Perfect for a post-workout snack, they are high in protein and bursting with goodness. 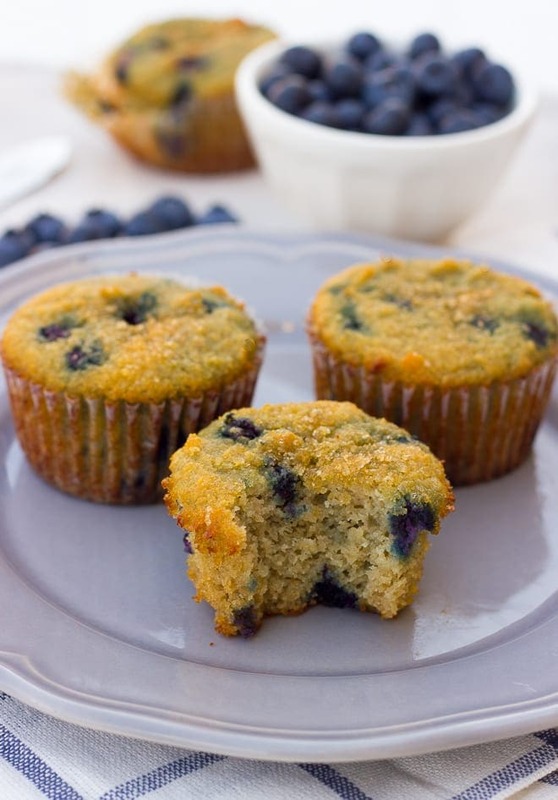 You wouldn’t believe that these coconut flour blueberry protein muffins are guilt-free. In a large bowl, whisk together the eggs, coconut oil/butter, applesauce, honey, vanilla and cider vinegar. Make sure the mixture is smooth. Add the coconut flour, baking soda, and salt and mix thoroughly until fully combined. Next stir in the blueberries. Scoop the batter into the prepared muffin cups, filling each one 2/3 the way up. Bake for 15-20 minutes, keep checking on them, until golden and fully cooked inside.